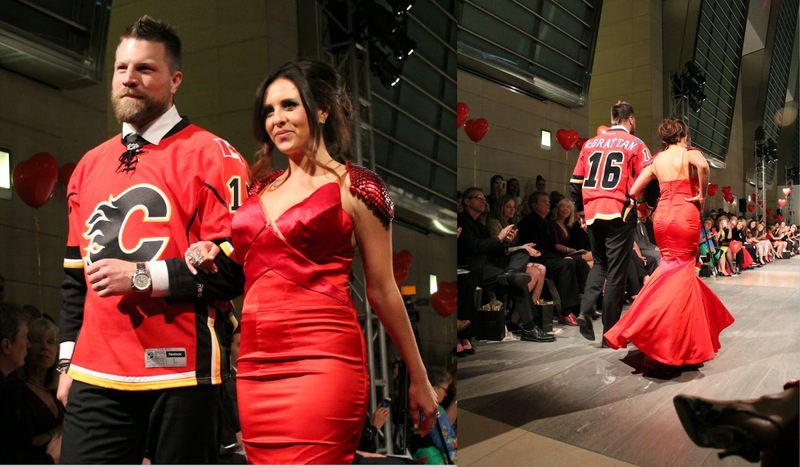 The second edition of The Heart Truth Fashion Show Calgary took place last Saturday (April 26, 2014) and I had the opportunity to be part of it. Basically The Heart Truth Calgary Fashion Show is dedicated to creating awareness and raising funds in style for The Heart and Stroke Foundation. 100% of proceeds are donated. The Heart Truth is the Heart and Stroke Foundation’s signature awareness campaign which increases understanding among women on ways to reduce their risk of heart disease and stroke, and give them the tools they need to protect themselves. Heart disease and stroke is a leading cause of death in Canadian Women. Fifty percent of people who have a heart attack or stroke will have one symptom, death! The Heart Truth campaign aims to change this outcome and save the one in three Canadian women’s lives. The venue was at Eight Avenue Place Downtown Calgary. Doors opened at 7:00 pm, the show started at 9:00 pm and ended at 10:00 pm with a closing reception at Belgo. The decor was very chic, and the red balloons reminded me of Valentine's day. What is the Red Dress? 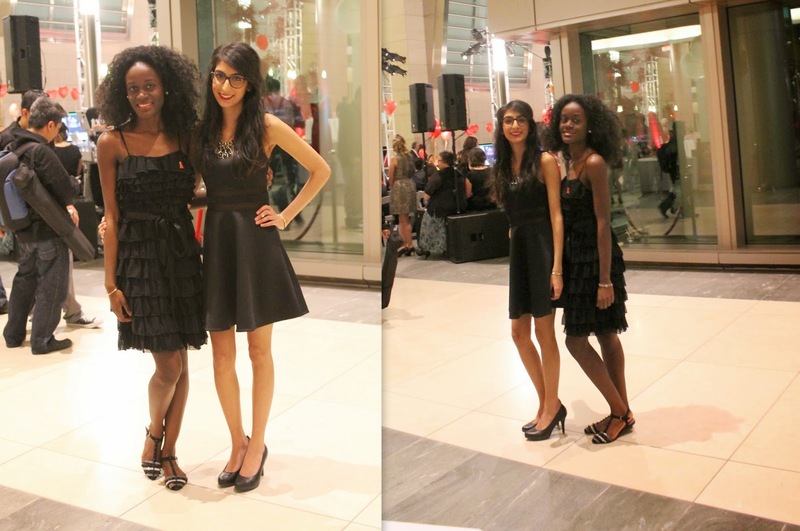 The Red Dress is the official symbol of The Heart Truth campaign. It’s feminine, strong and confident, capturing the spirit of the cause in a symbol that women across Canada can identify with and feel proud of. 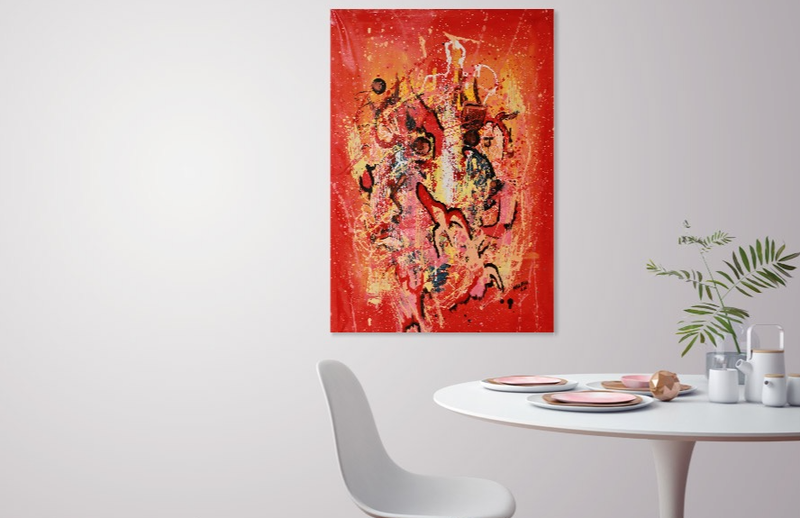 It represents Courage and Passion. The first model (Sandra Thornton) is a surviver of a Heart attack and the last model (Anne Bosman 85 years-old) is a two time stroke survivor. Once again it was an amazing fashion experience, thank you to the organizers of this event. I enjoyed it and I am more informed about Heart and Stroke, which are the most common cause of death in my original country too. I think it is a good thing to know the warning signs so we can take care of our health and even save other people life. "The truth is, the greatest love story of all, is the one she has with her heart"
Thank you Diane, yes it was! The Heart Truth is the Heart and Stroke Foundation’s signature awareness campaign which increases understanding among women on ways to reduce.